It’s been an amazing couple of weeks for Gogi Go! 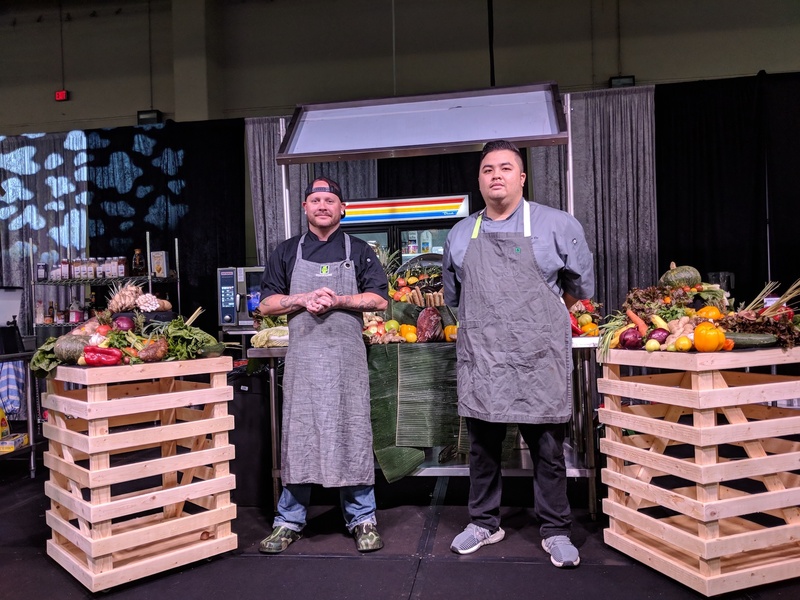 First they got a glowing review from a culinary visionary (okay, it was just me) and then Chef Danh Do won the 21st annual Culinary Cook-Off at the Oklahoma Restaurant Convention & Expo last week. It was a hard-fought battle to the top, and I ought to know — I was there, getting in Amanda “The Cheese Wench” Simcoe’s way while she emceed the event. Twelve chefs and not-quite-12 culinary student assistants from across the state competed Sept. 26 and 27 at the Cox Convention Center. Chefs cooked from a mystery bag of ingredients that changed each round for a panel of judges including The Oklahoman’s Dave Cathey and chefs Kurt Fleischfresser (Western Concepts), Robert Black (SpringBoard LLC) and Mark Vannasdall (Traditions Spirits and Chickasaw Nation). The description above isn’t nearly good enough to describe how fun it was to watch up close and personal. 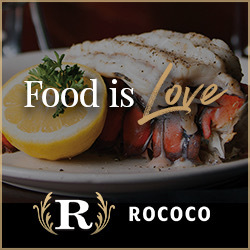 I kind of wish the Oklahoma Restaurant Association could sell cook-off specific tickets so more folks could watch this awesome event. On the other hand, that would have meant more people listening to be prattle on when I had a microphone in my hand, so maybe it’s good the way it is. Chef Do faced off against Chef Michael Paske of Cafe 7 at Love’s in the finals and it was fascinating to see what each of them (with Platt College culinary student Alyssa Dickman and Scratch Paseo Chef Hayden Hilsabeck, respectively, assisting) could do in an hour. Do created two dishes and Paske three from a mystery basket including Australian butterfish (also called greenbone because, uh, it has freaking GREEN BONES) and buffalo tenderloin. Do walked away with $3,000 and Paske won $1,500 as runner-up, with their assistants getting $250 and $150. Chef Chad Epley (Vast) placed third and won $750, with student assistant Caleb Mohr of OSUIT earning $100. Chef Tyler Whitson (Kitchen27 in Tulsa) won fourth place and $375 with assistant James Jones of Platt College, who took home $50. 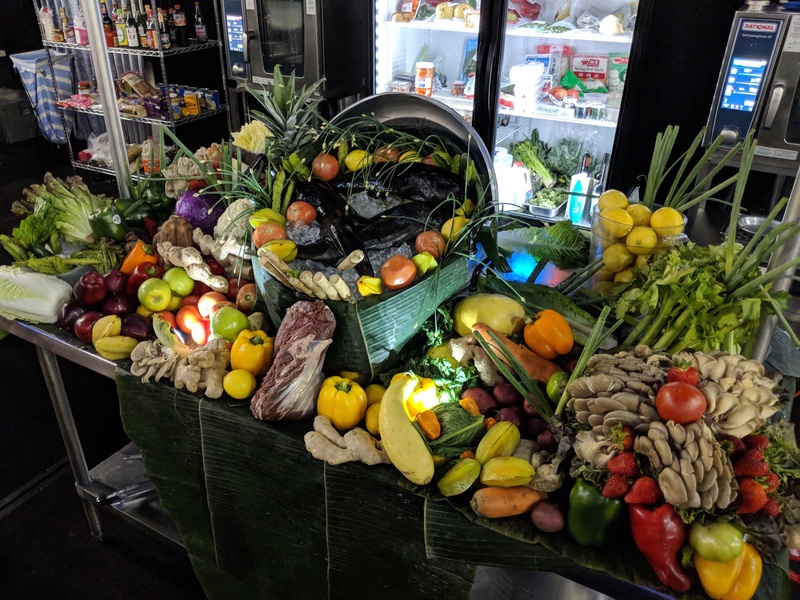 As awesome as the competing chefs and students were, we really need to give some credit here to Zena Dater of Market Source Restaurant Supply. Spotting the fascination with “Iron Chef” among chefs and the general populace, she founded the Culinary Cook-Off 21 years ago and has seen it grow by leaps and bounds. It’s not just about prize money or bragging rights, either — it’s a chance for culinary students to distinguish themselves and make inroads in the industry. Hilsabeck assisted Paske this year and has been a chef’s assistant in previous years. He credits the experience with helping change his life, including a move to OKC and a position at Scratch Paseo. It’s regularly a scouting ground for restaurants seeking help in the kitchen from culinary students who know their way around a knife. If you get the opportunity to attend and watch, I highly recommend it. It’s fun, it’s fascinating and it’s informative. I mean, there are fish with green bones, guys. Green. Bones. Where else are you going to learn that kind of info?